Industry 4.0 is an automation and data exchange manufacturing model that enables real-time production analysis, bi-directional communication and data sharing, traceability and on-demand data analysis. 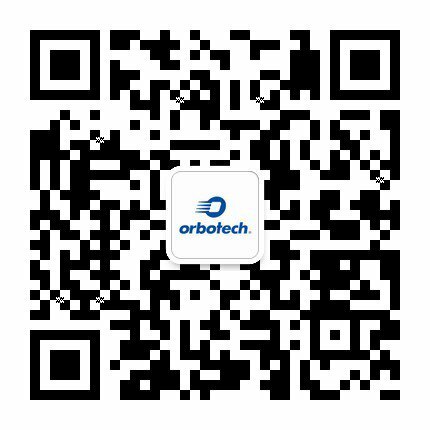 To find out more about how Orbotech Smart Factory can help manufacturers optimize productivity, traceability and responsiveness to production issues. See video and product information below.